With the LG G8 ThinQ now expected to make its global debut at MWC 2019 next month, a new report out of South Korea and a separate one from CNET today suggests that the device’s design may surprise us all. Rather than using just one large display with reduced bezels, as is typical nowadays, it’s claimed that LG’s next flagship will actually make use of a unique dual-display setup. But contrary to early LG-V series smartphones, this won’t involve any small, secondary screens. 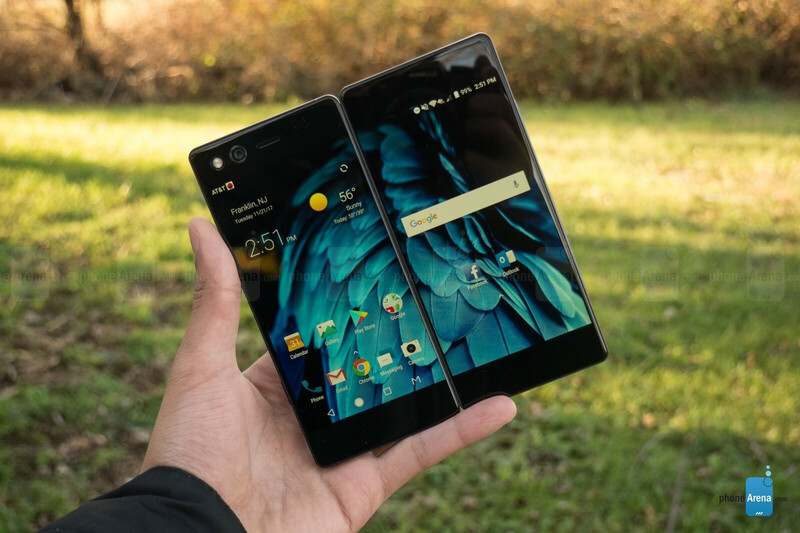 In actual fact, it's claimed that the LG G8 ThinQ – CNET claims that it could use a different name – will support an optional display that can be added via a special case, thus producing a design which resembles that of the ZTE Axon M. Unlike the latter smartphone, though, LG’s concept won't be foldable and is said to include extremely thin side bezels, allowing for the gap between each display to be minimal. So minimal, in fact, that the smartphone will reportedly look like a single-screen device. While on the topic of the displays, the South Korean report notes that LG’s next flagship will offer a large 7-inch display when the two displays are connected. This will be paired with a new user interface dubbed “Touchless” input which will allow users to utilize the phone using only hand gestures. 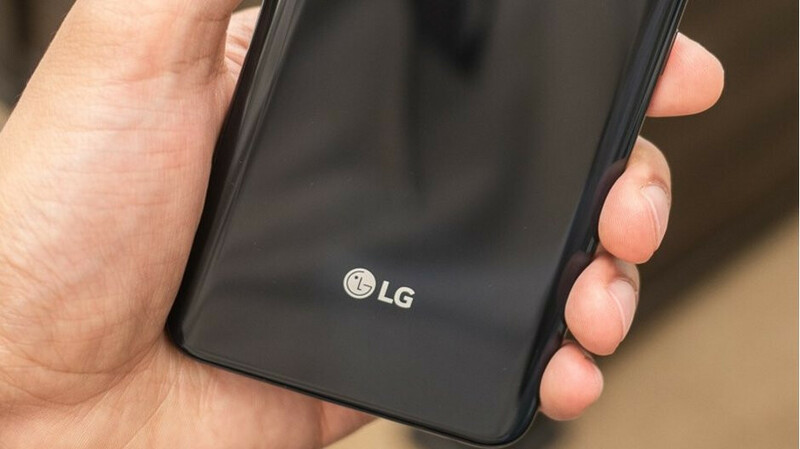 With the LG G8 ThinQ expected to make its debut next month, further information will probably leak over the course of the coming weeks. In the meantime, a price of 1 million won ($893) is estimated, allowing LG to undercut Samsung’s Galaxy Fold by a significant margin – this is expected to cost as much as 2 million won ($1,786). Nope, you'll need four 3.5 inch panels to make one 7 inch screen with the same aspect ratio. This phone will be 5.8-6.2inch depending on what aspect ratio they use. Could be good, could be terrible like the G5 mods. It'll most likely be like the G5 series.. have more faith if it were Motorola tbh, as seen by their approaches between their mods implementation and technology. LG is always doing half baked experiments. Peculiar and peculiar. You got my attention. Lets see what you got LG. Though in truth I feel that such an outlandish idea would he better suited for the V50. The V series used to be the more experimental of the two.